Wellington food guru, blogger and author of The Cuba Street Project, Beth Brash takes you on a food crawl down our iconic Cuba Street. 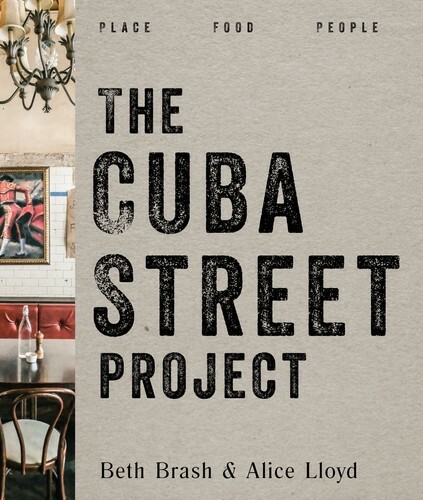 Meet the people behind the deliciousness that is our capital city and see the many faces that make up the character of Cuba. Booking is essential. Food en route included.